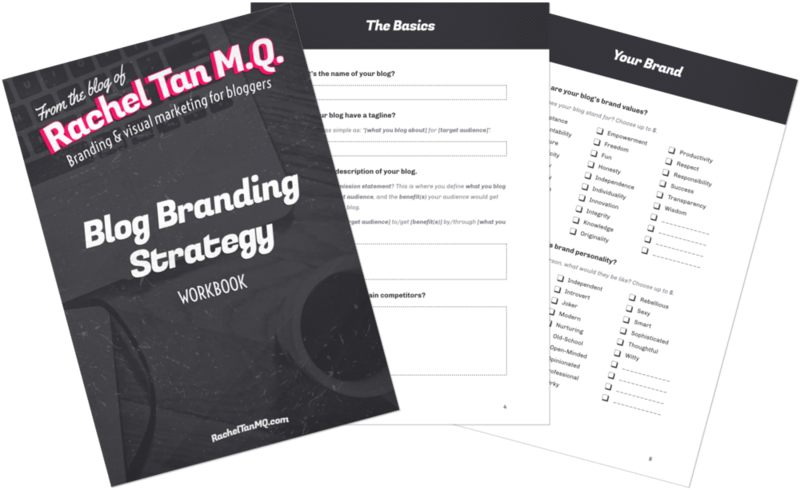 Blog Branding Strategy (FREE Workbook!) • Rachel Tan M.Q. I hate spam (they’re literally the worst!) and promise to keep your information safe. Believe it or not, branding isn’t just about logos and design. It’s about the whole experience you create for your audience, from your content to your marketing strategies. Everything has to come together to tell a cohesive story. Enter your deets below and I’ll send the workbook over to your inbox!